Another photo of this nice combo! 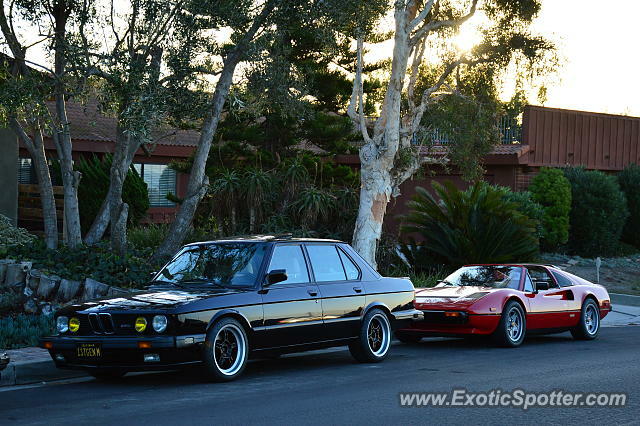 How often do you see a 1st Generation BMW M5 and a Ferrari 308 together? Fantastic combo! I'd take both of these cars over anything their manufacturers make today. You guys can have the M5; I'll take the 308 any day.